This month, two magazines have both been printed with blood. 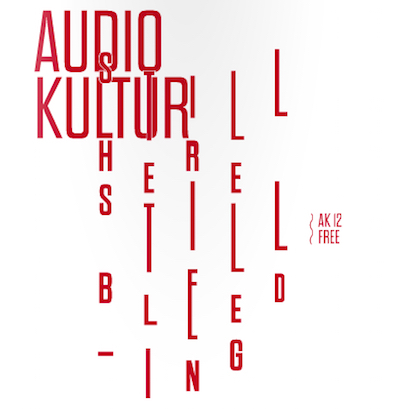 Lebanese music magazine Audio Kultur and Austrian gay magazine Vangardist used red ink infused with blood to print their current issues. The blood used to print Vangardist came from three HIV+ donors, in an attempt to destigmatise the AIDS virus. 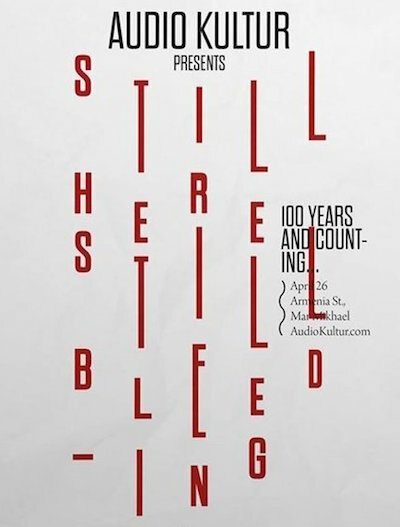 Audio Kultur has used ink mixed with the blood of five donors to print its twelfth issue, commemorating the centenary of the Medz Yeghern genocide in Armenia. The back page lists those who "gave their blood for the printing of this magazine... literally." Fifty posters promoting an event marking the anniversary were also printed using the same mixture of ink and blood.